Brake bleed tube made of soft rubber, connect to a bleed valve and has a split the other end allowing fluid to be expelled into a container. the split is normally held below the fluid level in a container to stop air ingress. 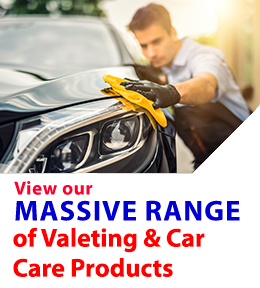 This multi purpose cap enables the standard Eezibleed to be used on a wider range of vehicles by providing a clamp-like grip on the brake fluid reservoir. Easy to use manual brake bleeder for single handed operation. A 3.5L container is supplied along with a European adaptor.